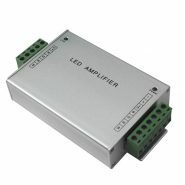 The Flexoled signal amplifier provides power to additional lengths of RGB and AW LED strips. 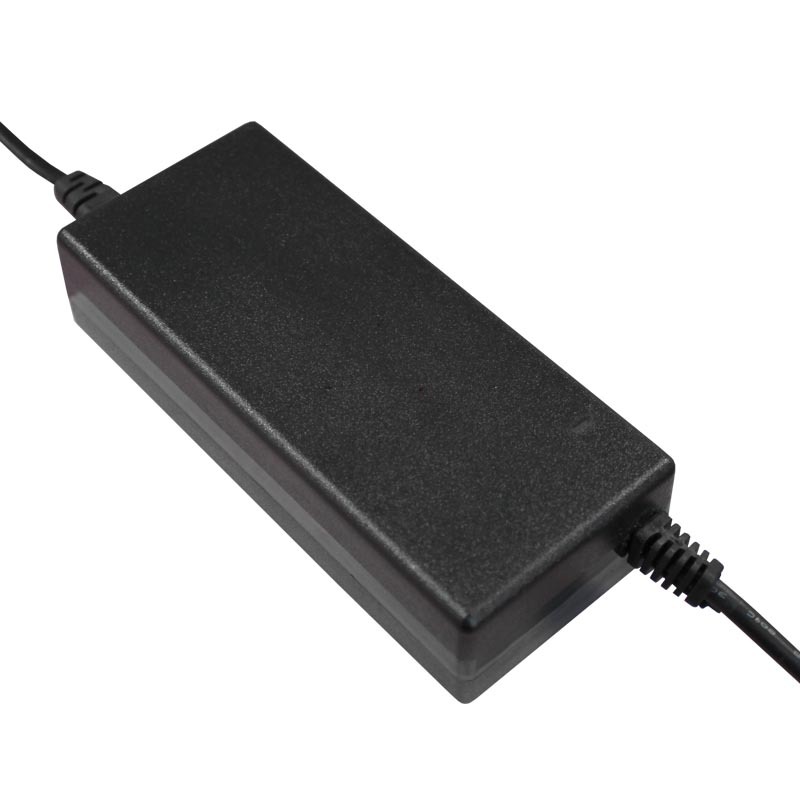 The current needed to power more than 5Mtrs of RGB 60 and 10Mtrs of the RGB 30 LED tape is too high as the current can damage the protective epoxy coating, also running long lengths of the LED strips reduces the the brightness of the LEDs. 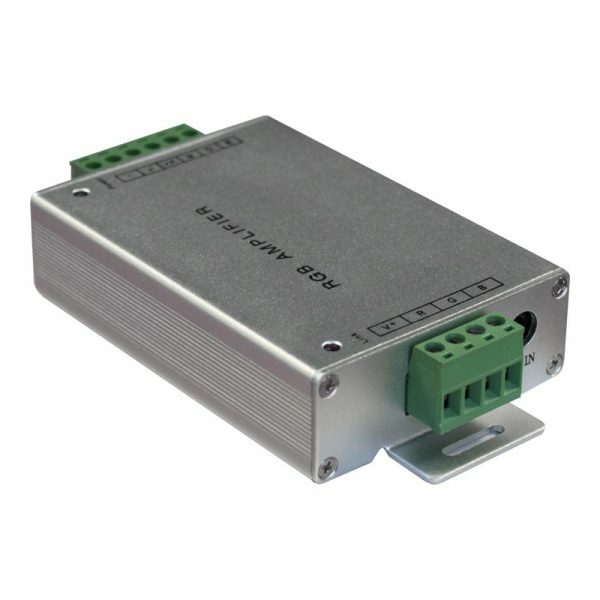 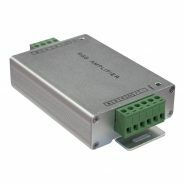 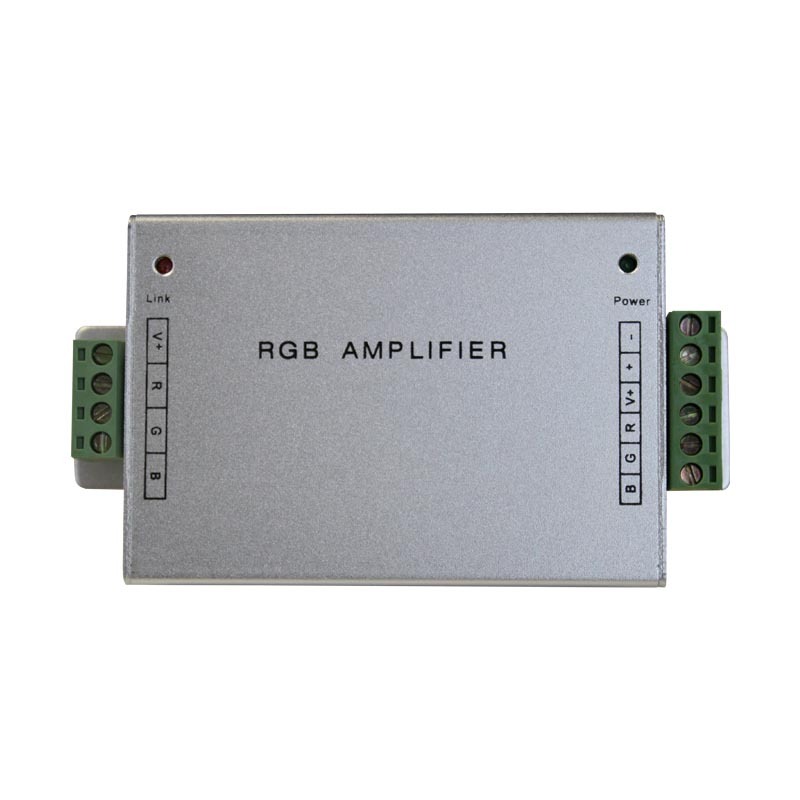 For larger installation we recommend the use of a RGB/AW signal amplifier which allows the signal to pass through but has a power socket to boosts the power.